DITA's flagship stores are the purest distillation of the DITA brand. To visit one of our flagship stores is to experience the essence of the DITA brand. Our flagship store in West Hollywood has been featured in numerous publications worldwide. Since we opened our doors in August 2005, DITA Legends has been high on the list of shops to visit by both the local & global shopper. With much anticipation, our fifth DITA Flagship location opened its doors September 2008 in the exclusive Newport Beach Fashion Island shopping center. 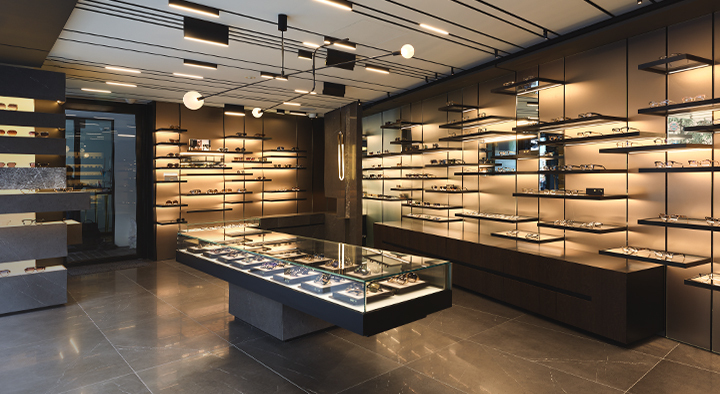 The Aoyama store represents DITA’s latest retail concept, combining the focus of a design showroom with the attentive service of an optical laboratory. Our first international store, off the beaten path in Tokyo.